Link your Nano system with ease. The HK Audio LC36 is a stereo link cable for Lucas Nano systems. It allows you to configure two systems to act as a twin stereo setup. 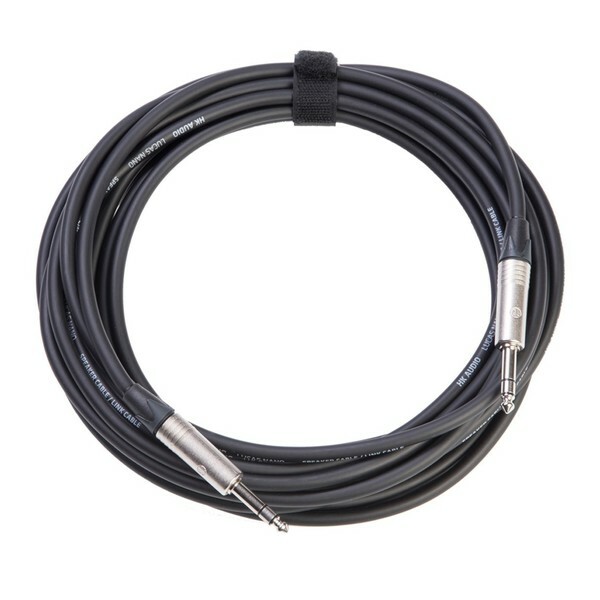 Each cable is eight metres long, and is equipped with stereo 1/4'' male jack plugs at each end.